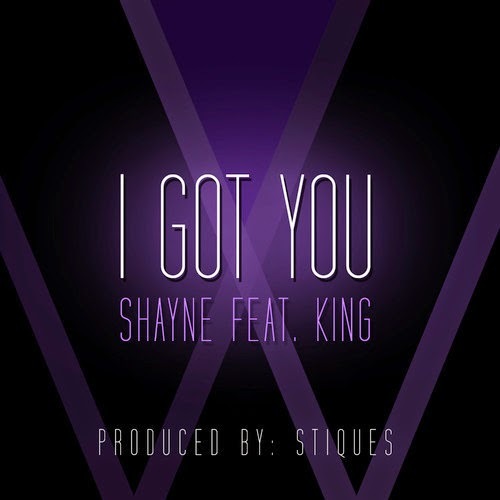 Emerging multi-talented rapper, singer and producer Shayne returns to the scene with his brand new single ‘I Got You’ featuring King. No stranger to the Nigerian music industry, Shayne had previously released singles such as ‘I Will Rise’ featuring ex-Chocolate City artist, Brymo and BBA alumni, Vina. Shayne cooked up a storm in the studio with producer Stiques and singer King who blesses the hook of ‘I Got You’ with his edgy vocals. Only 19 and Shayne is already taking the industry by storm, take a listen to ‘I Got You’ below and also download for FREE here!